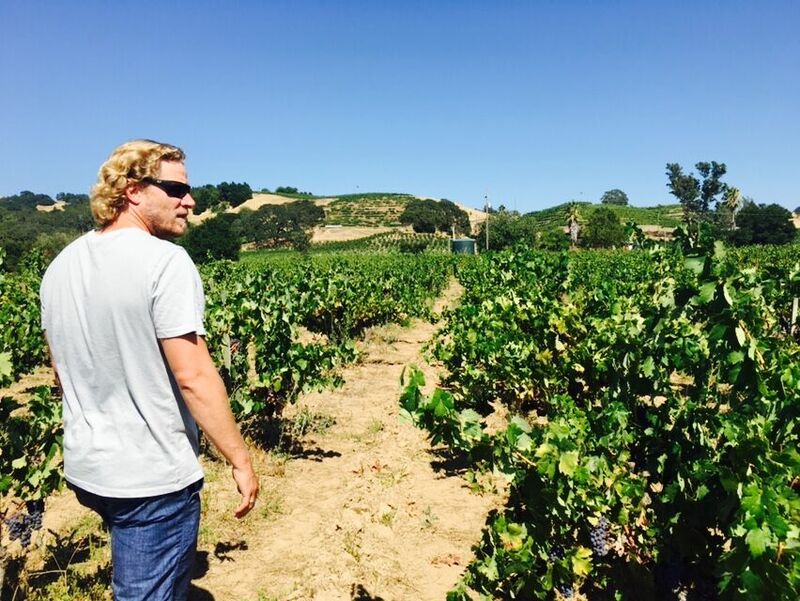 As the current generation of a family steeped in the traditions and history of California viticulture, Jake Bilbro represents both the future and past of California wine. His forward-leaning approach to farming and winemaking has delivered some of the best wine of this century. 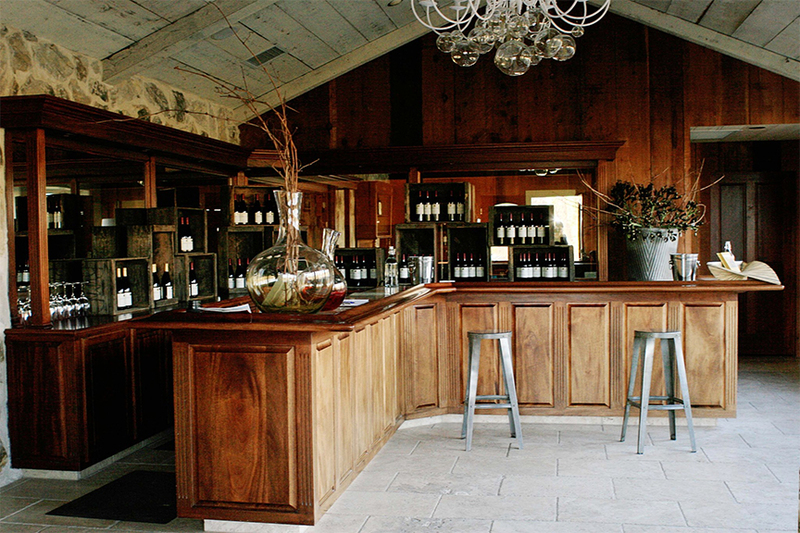 Jake Bilbro and his two brothers are fourth-generation Sonoma County winemakers. After working for his father’s winery Marietta, Jake and his wife decided to branch out and create a project of their own. They are the third owners of the property in the last 107 years after the Collins family and the Del Favas. 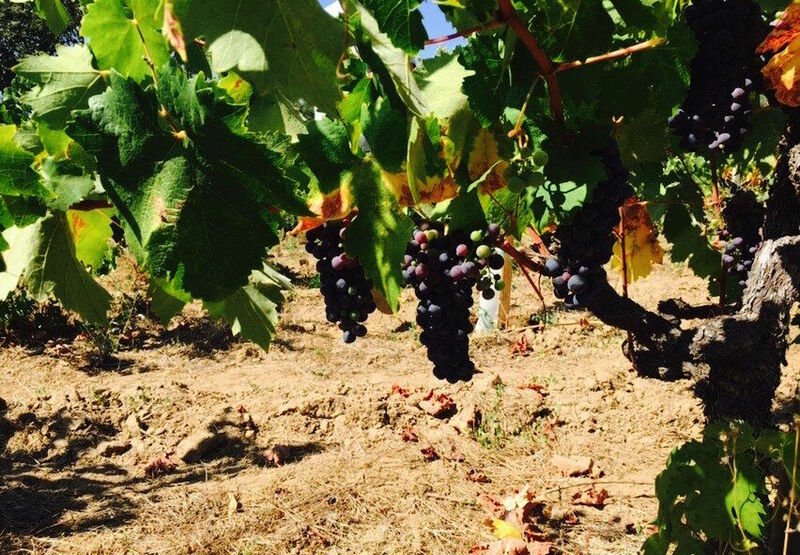 The Limerick Lane vineyards benefit from contrasting climatic conditions; while technically in land hallowed for Pinot Noir and Chardonnay, the position of the winery at the northeastern corner of the Russian River Valley enjoys slightly warmer weather (it is shares a dual-appellation with Chalk Hill). Hail Mary 2014 (SLOW WINE) really impressed its editors with its freshness and floral character. This wine had a depth of flavor and balance that made it stand out among the Sonoma Syrah tasted for this year’s guide. Tasting the Russian River Zinfandel 2013 is like tasting the history of California in a glass. The plush red and black fruits of this wine are taut with electric acidity. With a sleek and seamless mouthfeel, the wine finishes feather light with a hint of brush and Mediterranean herbs. SALES Tasting room, website, and national distribution. Image via Elisabeth Fiorello-Sievers and the Limerick Lane Facebook.